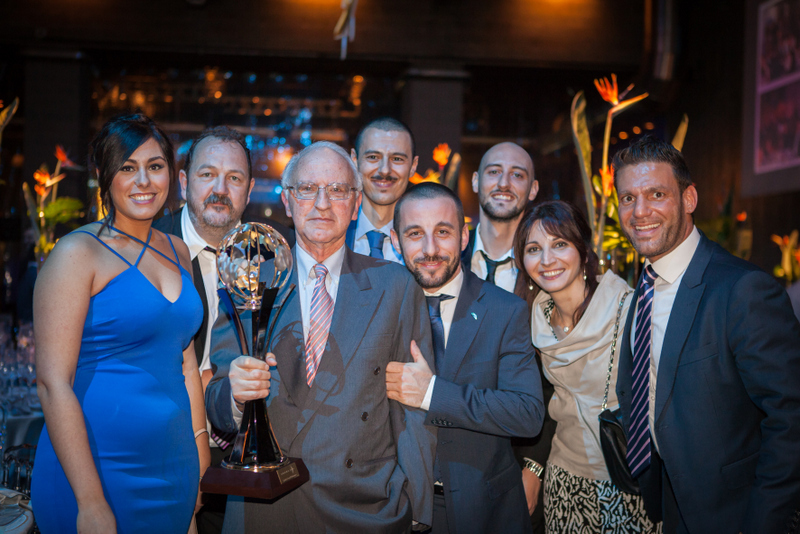 Milan, May 11 – The Italian Association of Air Cargo Agents (ANAMA) presented its “Quality awards 2016” to air transport members at an annual event held at Alcatraz Milano, with the highest accolade (Quality Overall Performance) going to AirBridgeCargo Airlines. ANAMA, which stands out as the major cargo association in Italy, hands out its “Quality Awards” annually acknowledging overall performance and contribution of the companies to the development of air cargo sector in Italy. This year ANAMA members voted for ABC to accredit its high level of service quality and performance. ‘We are proud to be here among other winners knowing that our efforts have been duly appreciated. Since 2009, when AirBridgeCargo has set its footprint in Italy with the launch of Milano services, we have been consistently enhancing our service quality by offering our customers greater connectivity and number of destinations, higher level of on-time performance supported and ensured by highly skilled personnel with precious knowledge of international market and local market expertise. This recognition awarded to us proves that we have chosen th e correct path of development and gives us the impulse and strength for further growth” – pointed out Georges Biwer, Vice-President, EMEA. Starting from one frequency per week back in 2009 at the moment ABC operates 8 flights from Milan through its hub in Moscow Sheremetyevo airport thus offering its customers access to all the points of ABC’s international network which, in its turn, resulted in significant growth of Italian market – 53% upsurge for the first 4 months of 2016 year-over-year. As in previous years ANAMA honored all industry partners, among them being airlines, general sales agents and handlings agents – the tradition it set in 1997 with each year reinforcing the scale of event and importance of the award itself.